As a fundraising development firm dedicated to raising funds for institutions, organizations, service agencies, non-profits and churches, nationally and internationally, Cargill Associates has brought philanthropy, generosity and stewardship into sharp focus for worthy causes since 1976. We partner with you to design effective and efficient development strategies and solutions tailored to your unique personality, culture, circumstances and challenges to help you fulfill your vision. Our consultants and staff include the most prestigious, experienced, knowledgeable and successful men and women in this field. They come to Cargill Associates with ‘other side of the table’ experience. They are experts in group dynamics, skilled problem solvers, and excellent strategists and stand ready to share with you their counsel of professional experience with discernment and integrity. Our campaign strategies are based on sound fundraising principles and are rooted in a strict code of ethics, protecting the confidentiality of each of our clients and prospects. Since its founding, Cargill Associates has been a member of the Association of Fundraising Professionals and subscribes to their code of ethics and standards of professional practice. In addition to our long-standing relationship with the Association of Fundraising Professionals (AFP), we also hold membership in the Council for Advancement and Support of Education (CASE), Council for Resource Development (CRD), Association of Healthcare Philanthropy (AHP), Partners for Sacred Places, the Christian Stewardship Association, and the Fort Worth Chamber of Commerce. 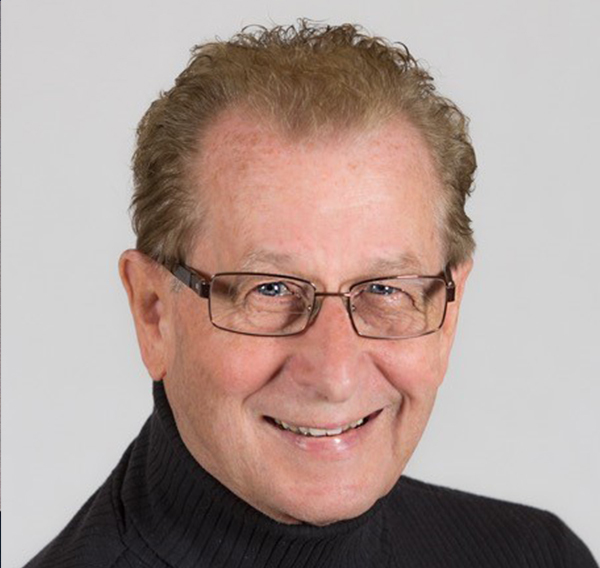 Having joined Cargill Associates shortly after the company was founded, Steve has more than 37 years’ experience in pre-campaign planning, capital, comprehensive and major gifts campaigns, development audits, strategic planning and Board training. He developed the Cargill Associates’ Pre-Campaign Survey and has personally conducted over 350 of them. 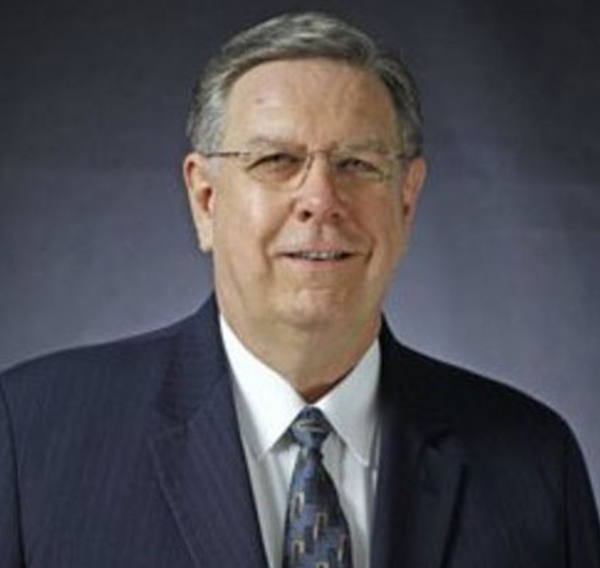 He has provided counsel for private and public universities, major health care systems, social service agencies, museums, family and children services, youth organizations, churches and parishes. Steve has served as the firm’s Chief Executive Officer for 15 years and works with the staff to continue the Cargill Associates’ tradition and reputation as a trusted industry leader with a national and international client base. 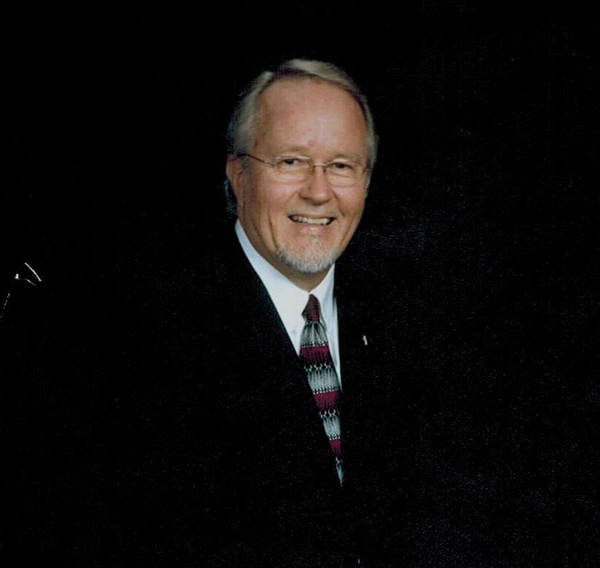 As a founding member of the Fort Worth chapter of the Association of Fundraising Professionals (AFP) Steve is a Certified Fund Raising Executive (CFRE), a member of the Council for Advancement and Support of Education (CASE), Council for Resource Development (CRD) and Association of Healthcare Philanthropy (AHP). 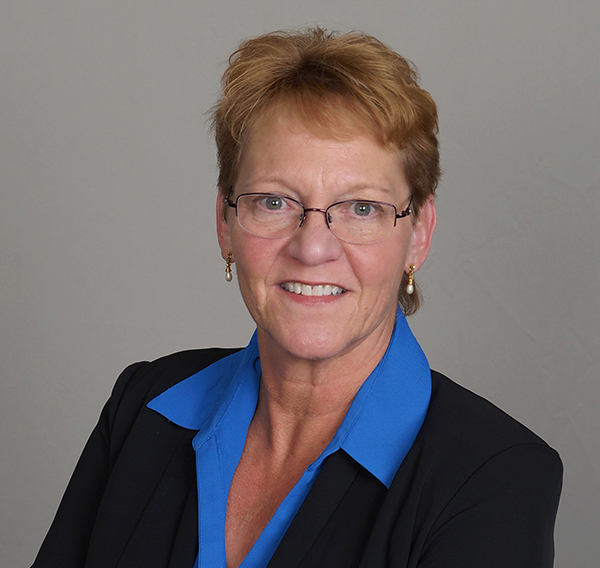 Sharon joined Cargill Associates in 1984, as Business Manager, during a period of rapid growth for the company. She was named Vice President of Business Administration in 2008, and serves the company by overseeing its financial management. Her duties include all accounting functions, human resources, payroll, financial planning, record keeping, planning and monitoring of the annual budget, and timely reporting of financial data within the company. In the community, Sharon has served as Treasurer and Executive Board Member of a local chapter of Business and Professional Women. 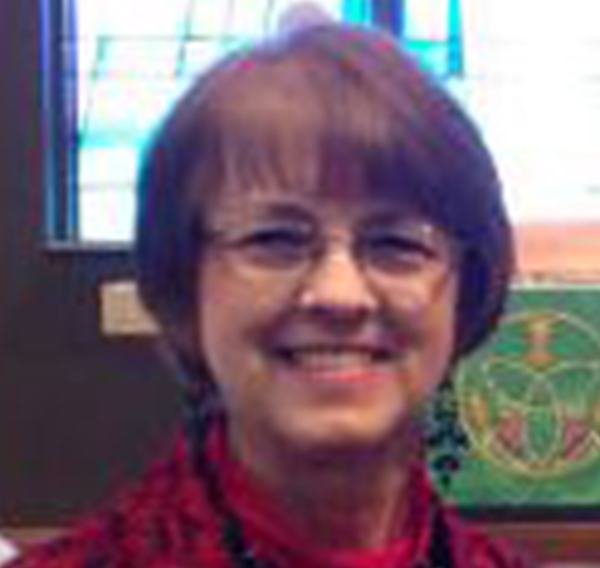 She is also active in her church, currently serving as a member of the Stewardship Committee. 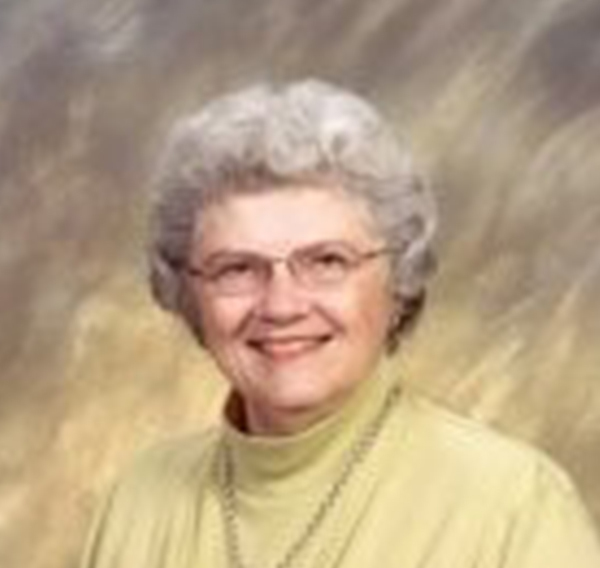 A native of Fort Worth, Sharon attended Texas Wesleyan University and Tarrant County College. 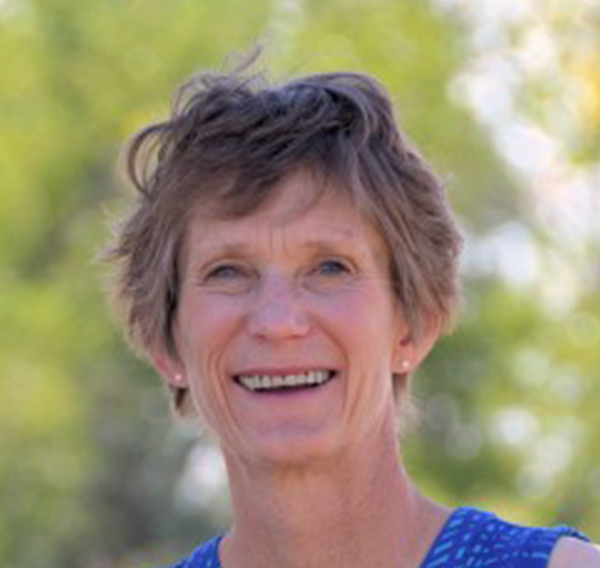 As the Vice President of Operations, Sandy supervises the daily assignments and tasks of the company, directs Cargill Associates’ consultants and support staff, as well as assisting the C.E.O. in any duties that might be required. She collects and organizes all elements of the Pre-Campaign Survey to create a comprehensive plan for the proposed campaign. She earned a Bachelor’s of Business Administration from the University of Oklahoma. Rev. 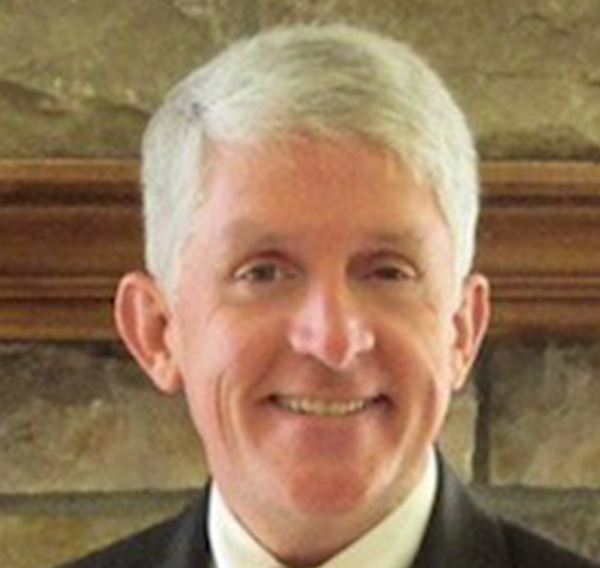 Dr. Kurt Appel is a Senior Vice President for the Church Division of Cargill Associates, and is also currently serving as the Senior Pastor at Asbury United Methodist Church in Petal, Mississippi. Because of Cargill Associates’ reputation for successful church stewardship planning and programming, Kurt joined the team because it enabled him to be in ministry with a broad spectrum of churches seeking to grow in mission and ministry. 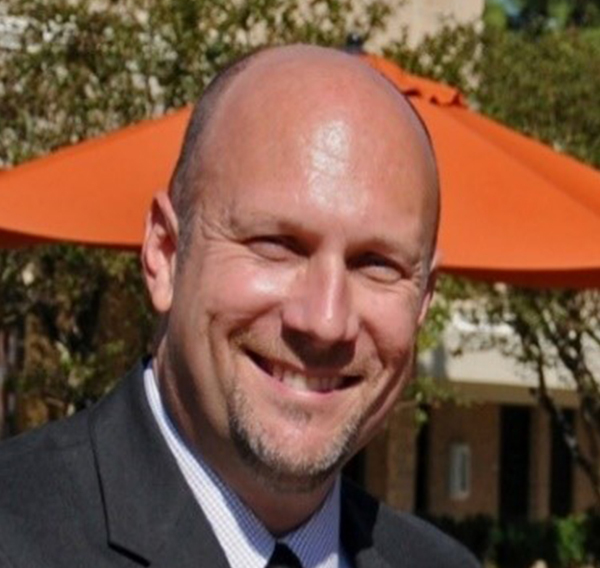 An ordained Elder in the United Methodist Church, Kurt has spent over a decade in full-time ministry serving large and small membership churches on the Mississippi Gulf Coast. With his background in church development and experience in the local church, his ministry is focused upon helping churches become disciple making congregations. Prior to entering ministry Kurt was an Engineer with Sharp Electric, Inc., a major commercial and industrial electrical contractor. He completed his undergraduate work in Mechanical Engineering at Louisiana Tech University, earned a Master of Divinity degree from Perkins School of Theology at Southern Methodist University and received his Doctor of Ministry degree from Columbia Theological Seminary. Sonny Banning is a fundraising executive with more than 25 years of experience working with non-profit organizations in development and administration. His expertise includes planning and developing successful annual and capital fund raising campaigns as well as board development seminars and strategic planning sessions. 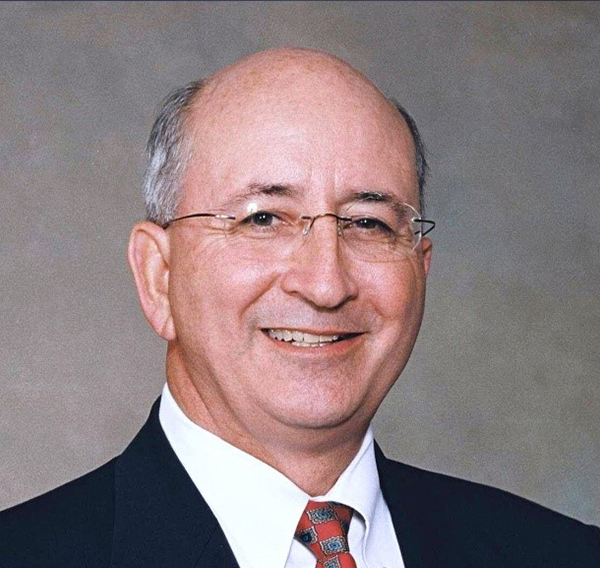 Before coming to Cargill Associates, Sonny served as Vice President for Development for York College (York, Nebraska), and as President and Chief Executive Officer for Maude Carpenter Children’s Home (Wichita, Kansas). 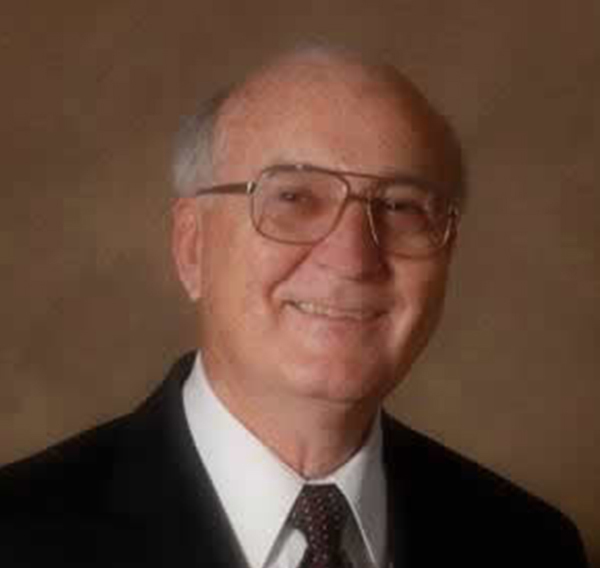 Sonny holds a degree in Theology and, prior to his career in non-profit development and administration, served for 20 years as minister for churches in Oklahoma, Arkansas, New Mexico and Kansas. 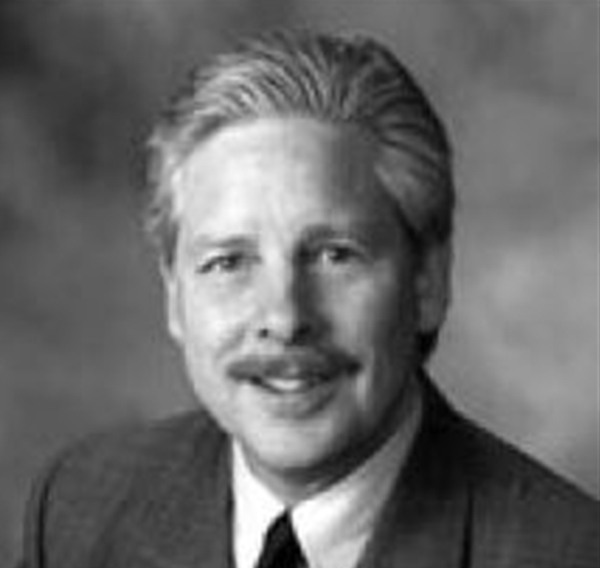 Paul Blevins has served as a capital campaign management consultant for Cargill Associates since 1983. As senior vice president, Paul has directed hundreds of successful capital campaigns raising over $400,000,000 for Cargill Associates client partnerships. Paul has conducted numerous development program audits, and provided counsel for the annual fund and the development of boards. His other areas of expertise include identifying and enlisting of volunteers and prospects, writing and preparing public relations materials and foundation proposals, and working with other staff members to implement the total campaign initiatives. 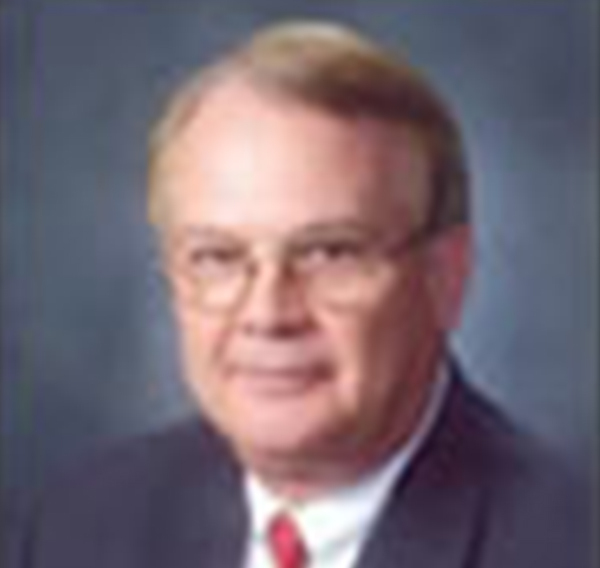 He has extensive experience in the field of planned giving and estate planning. In addition to his 31 years of experience with Cargill Associates, Paul also served as chief advancement officer at several other major institutions, planning and implementing fully integrated and successful development programs. He has been a participant in numerous conferences on development and capital campaigns sponsored by the Council for Advancement and Support of Education (CASE), Council for Resource Development (CRD), and the Association of Fundraising Professionals (AFP). 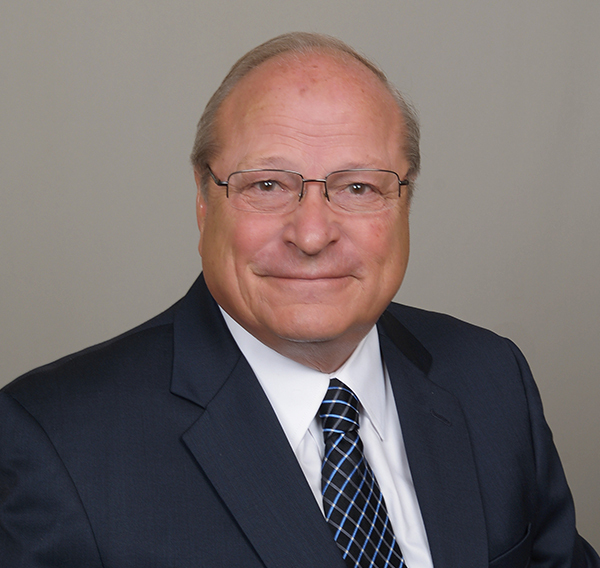 As a Certified Fund Raising Executive (CFRE) since 1983, and member of the local chapter of the Association of Fundraising Professionals, Paul adheres to the professional and ethical standards established by them. He earned a Bachelor’s Degree from Emory and Henry College in Virginia and a Masters Degree in Education and Counseling from The University of Virginia. G.C. 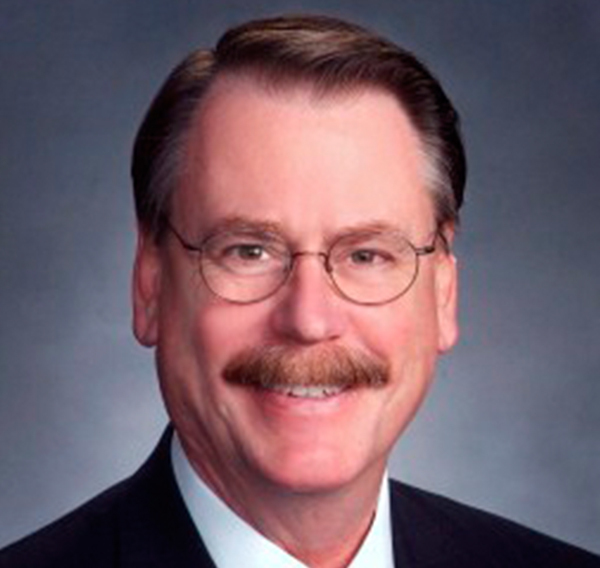 Brown is an expert in the fields of stewardship and finance. As a Senior Consultant for the Church Division of Cargill Associates, and with over 25 years of stewardship experience, G.C. is sought-after for his ability to render creative strategies in multiple areas of church development and growth. As an investment banker, G.C. began a career in financial management. He quickly advanced to Bank President and expanded his knowledge of asset administration. With a desire to use his expertise to assist communities of faith, G.C. began offering consulting services to churches. 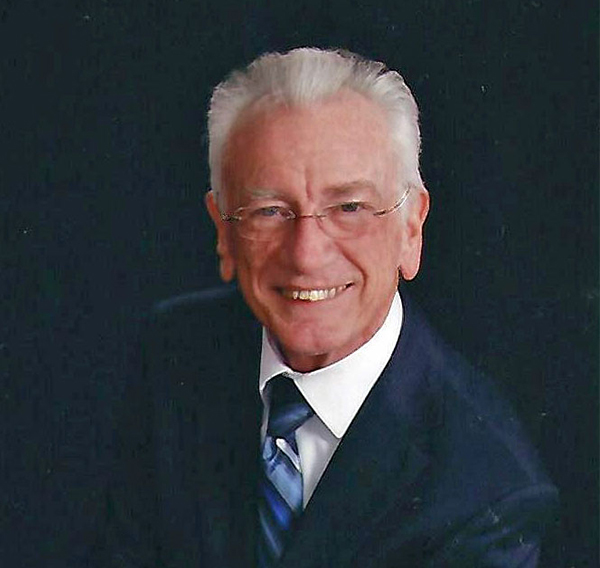 Serving as a Vice President with the B. C. Ziegler Company, G.C. arranged financial packages for churches in need of multimillion-dollar loans. 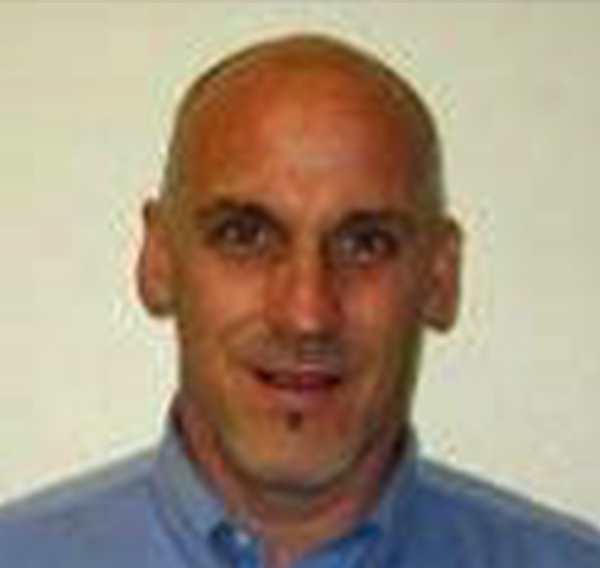 G.C.’s financial and corporate qualifications make him an asset to the clients he serves. Over the last 26 years, he has conducted over 300 capital stewardship programs for churches of all sizes located throughout the country. 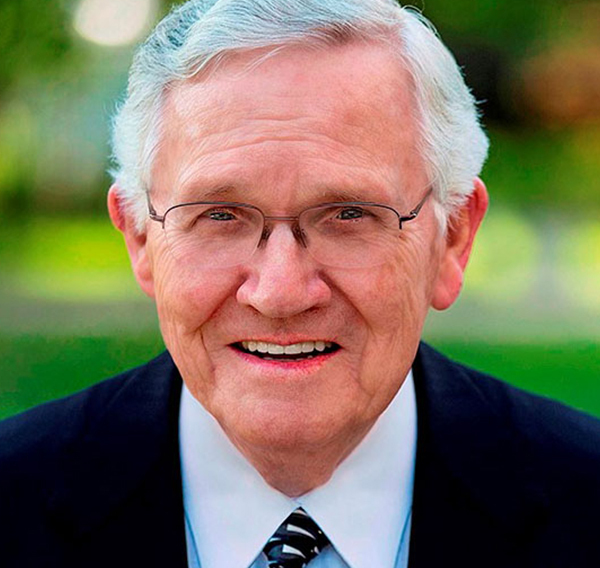 His reputation as one of America’s most gifted consultants is founded on his ability to present the precepts of Christian stewardship with a personable and spiritual approach. 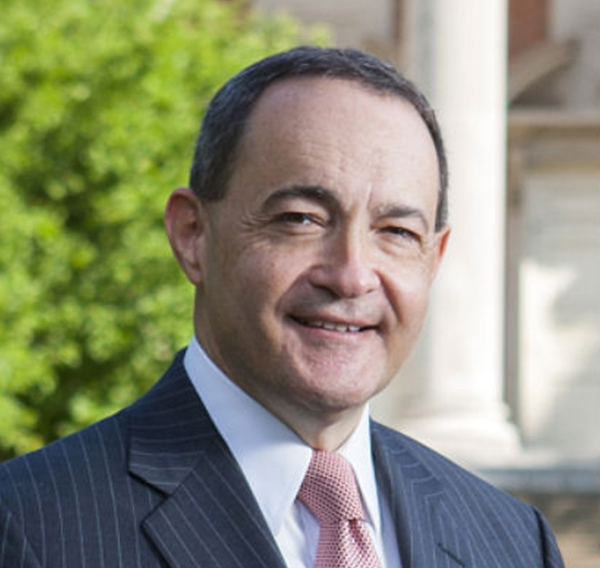 He attended Baylor University and the Graduate School of Banking at the University of Wisconsin. As a former pilot, he has a passion for aeronautics. 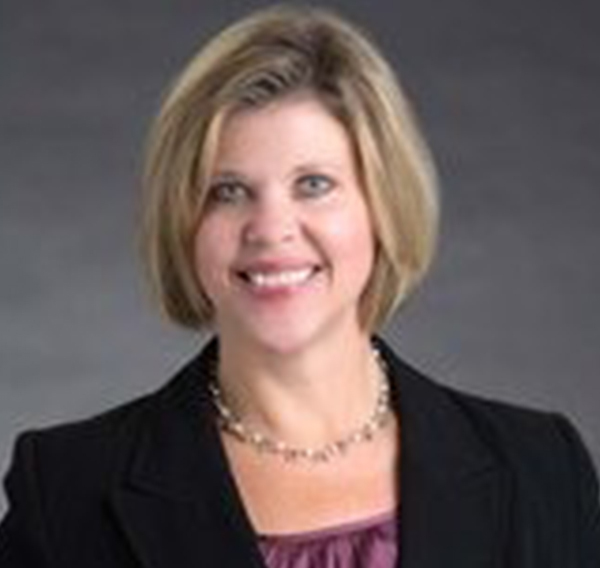 Linda Cadigan, M.A., CFRE, joined Cargill Associates in 2006 as a Senior Consultant for the Institution Division. She has been a professional fundraiser for 35 years. Linda consults with nonprofit organizations on organizational assessment, development and communications planning, board development, capital fundraising planning and program implementation, and establishing comprehensive philanthropy programs. 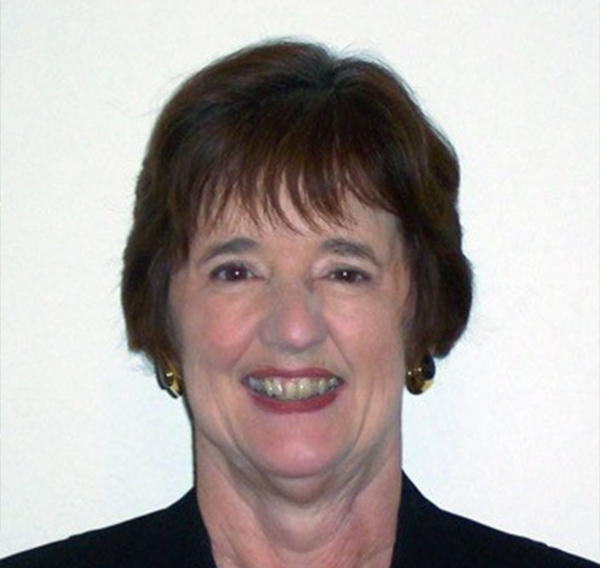 She is recognized for her expertise on major gift solicitation, volunteer recruitment and training, and planned giving. Linda has worked in upper-level development management for numerous nonprofit organizations, including CHRISTUS Spohn Health System Corpus Christi, Hockaday School Dallas, University of Texas Southwestern Medical School, and Galveston Community College. She put the “Race for the Cure’ on the road as the first Executive Director for the Susan G. Komen Foundation. Linda was named NSFRE Outstanding Fundraising Executive of the Year by the Dallas Chapter. 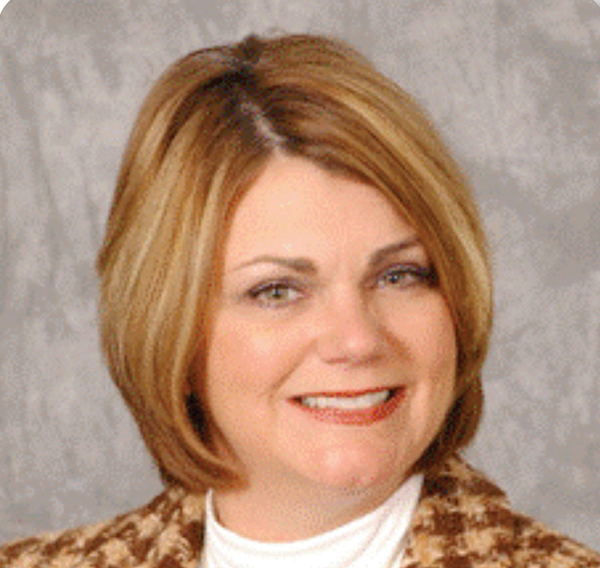 She is a member of the Association of Fundraising Professionals and the Association for Healthcare Philanthropy. 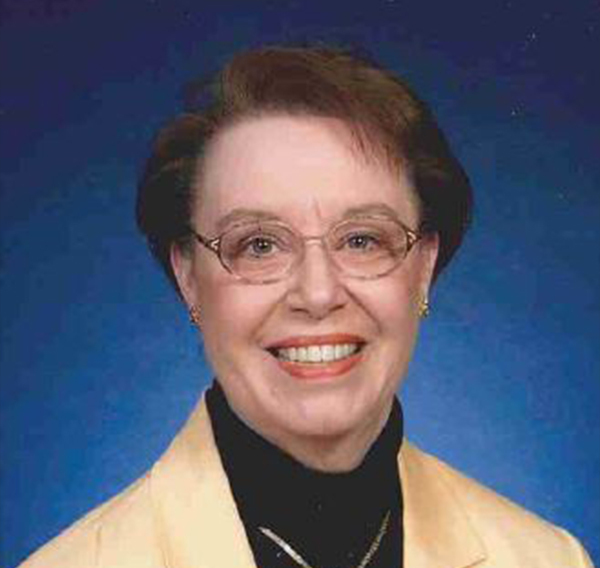 She has served as a volunteer and board member for numerous organizations including the American Red Cross, the American Cancer Society, the United Way, Mount Holyoke College, the Association of Fundraising Professionals, the Association of Healthcare Professionals, and the Junior League of Dallas. Linda holds a Master of Arts in Philanthropy and Development from St. Mary’s University Minnesota. She is a graduate of Mt. Holyoke College and has served as a Trustee of the College and President of the Alumnae Association. Bobby Cobbs brings over 30 years of professional fundraising experience with not-for-profit institutions and organizations. His expertise includes: planning, managing and evaluating fund development programs; establishing and growing successful annual fund campaigns; planning and conducting successful capital campaigns; motivating and training dedicated volunteers and boards; and building motivated and dedicated development teams. 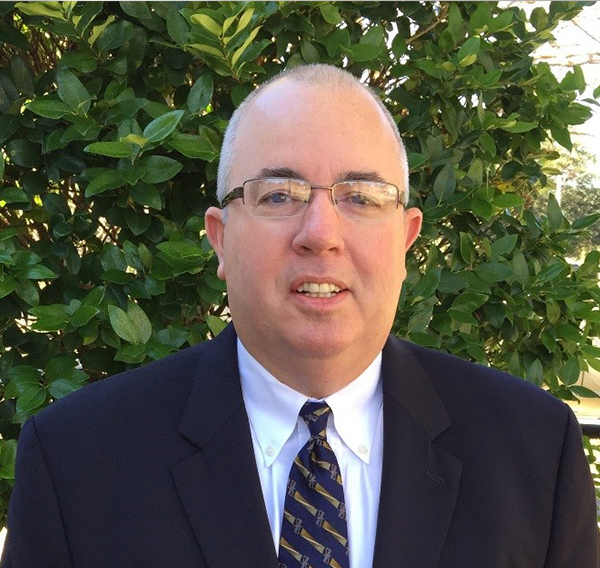 Before joining the Cargill team, he served as a senior development staff member with Hardin-Simmons University, the Virginia Baptist Children’s Home and Family Services, Sierra Forever Families, and Christian Brothers High School. Prior to his service in fundraising, he served two years in a church-sponsored assignment similar to the Peace Corp in Nairobi, Kenya, East Africa. 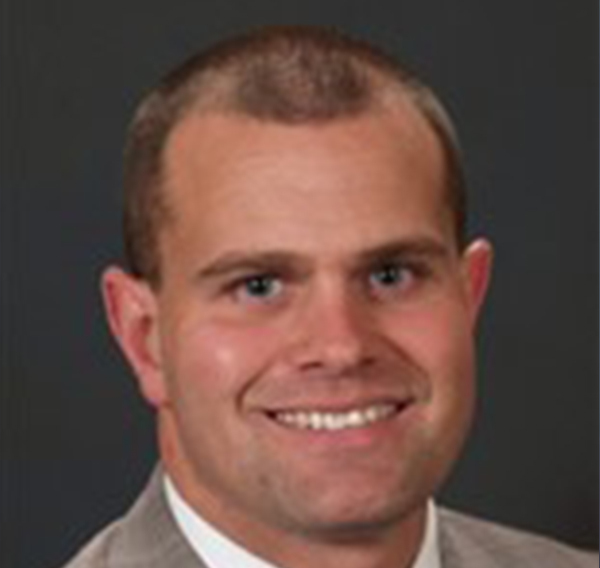 Bobby holds a Bachelor of Arts degree from Baylor University, a Master of Religious Education degree from Southern Baptist Theological Seminary, and a Master of Social Work degree from the University of Louisville’s Kent School of Social Work. He is a Certified Fundraising Executive (CFRE) and a Certified Professional Coach (CPC). He has been a member of the Association of Fundraising Professionals (AFP) since 1986. Bobby is a regular presenter at educational conferences throughout the U.S.
Over the past 20 years, Branson has worked in stewardship development with churches across the United States. He is a gifted stewardship strategist, consultant, teacher and preacher. 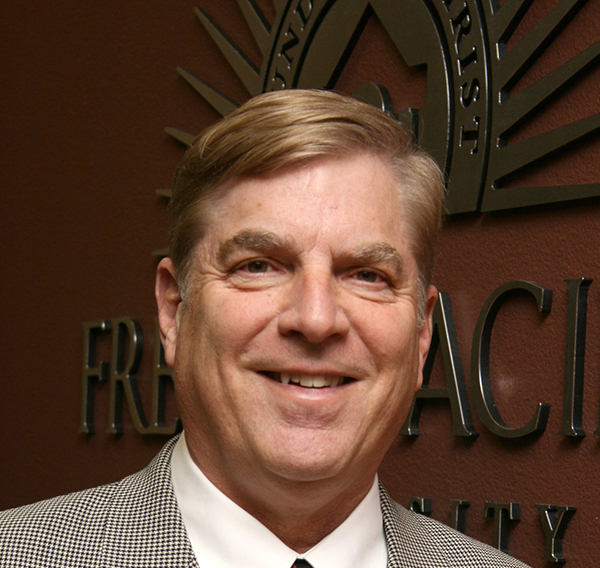 He has experience in denominational and institutional areas including campus ministry and seminary administration. He is frequently asked to serve as a conference leader or preacher. Prior to joining Cargill Associates, Branson spent 25 years as minister in churches in South Carolina, Kentucky, Indiana and Alabama. He holds a Bachelor of Arts degree from Furman University in Greenville, South Carolina, and Master of Divinity and Doctor of Ministry degrees from Southern Seminary in Louisville, Kentucky. 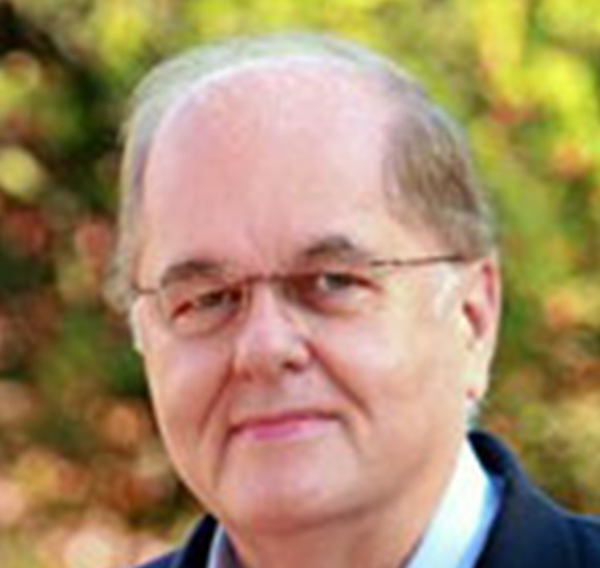 Tom Stogsdill has over 35 years of professional institutional fundraising experience. 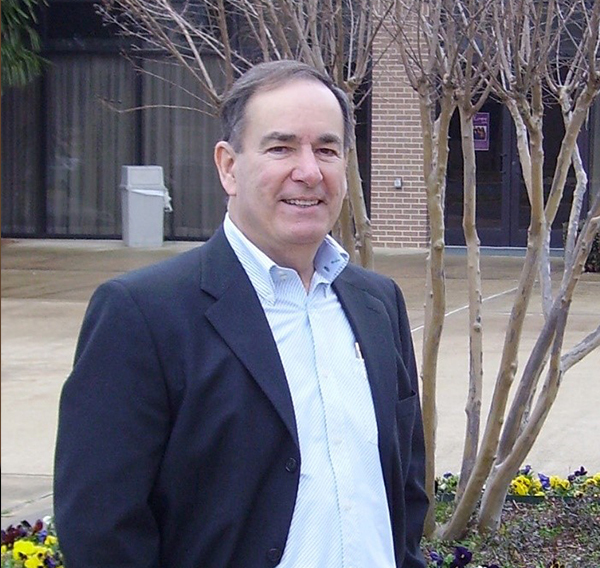 Prior to joining Cargill Associates, Tom served at the University of South Dakota Foundation, as Executive Director of Development for Mississippi State University, as Vice President and Campaign Director for Elon University in North Carolina, and as Vice President for Development at Wingate College also in North Carolina. Tom directed the University of South Dakota’s first comprehensive campaign, which had a $60 million goal but boasted a $134 million total. After one year, he was named Vice President for Development, leading all fundraising and development support programs for the Foundation. 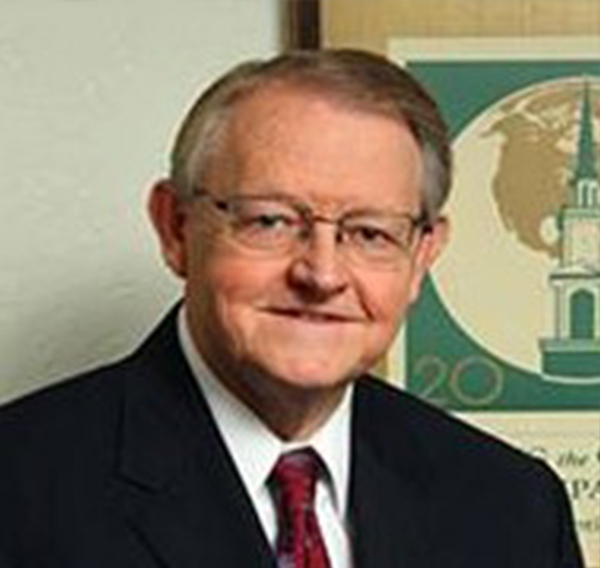 As a senior consultant for Church Stewardship Ministries and with Cargill Associates, he has directed more than 65 capital campaigns. Tom is a member of the Association of Fundraising Professionals (AFP) and the Council for the Advancement and Support of Education (CASE). 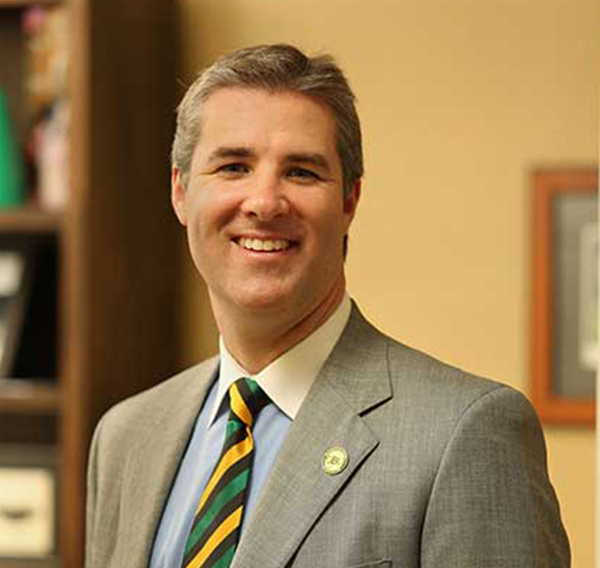 Tom Stogsdill holds a bachelor’s degree from Oklahoma Baptist University. He earned a master’s degree in music and a master’s degree in religious education from Southwestern Baptist Theological Seminary, and pursued his doctoral study at the University of Southern California. "Cargill did a terrific job for Hillside and I was proud of our partnership with them." "Ministry has been in full swing since we rejoiced over moving into our new building and community. Attendance is up over 40% in three months and giving is starting to reflect the fact that new members are catching the vision. We received over 112% of our pledge during our Cargill-led campaign, and we've received over another $15,000 in the six months since our campaign ended."